Heat transfer has been improved in the CPU-340 over the earlier CPU-330. 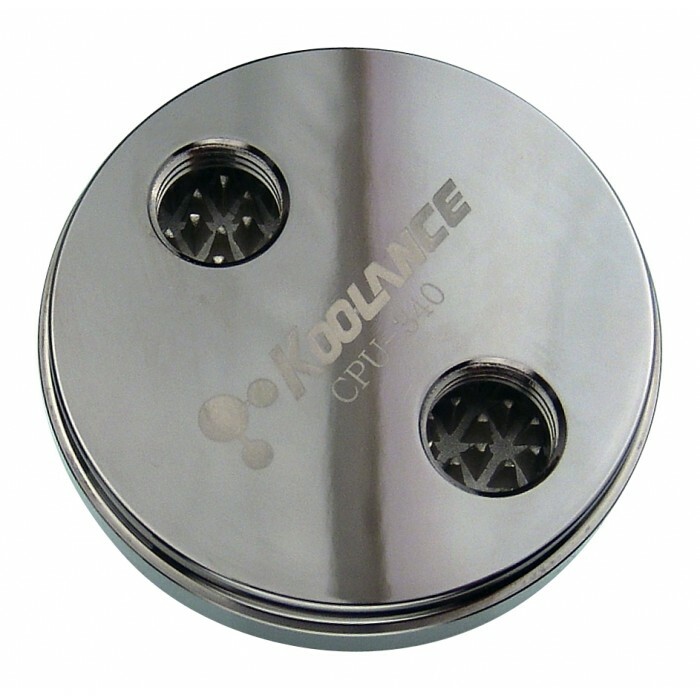 The rugged new Koolance CPU-340 provides ultra low temperatures in single or multi-core configurations using a patented Koolance design. 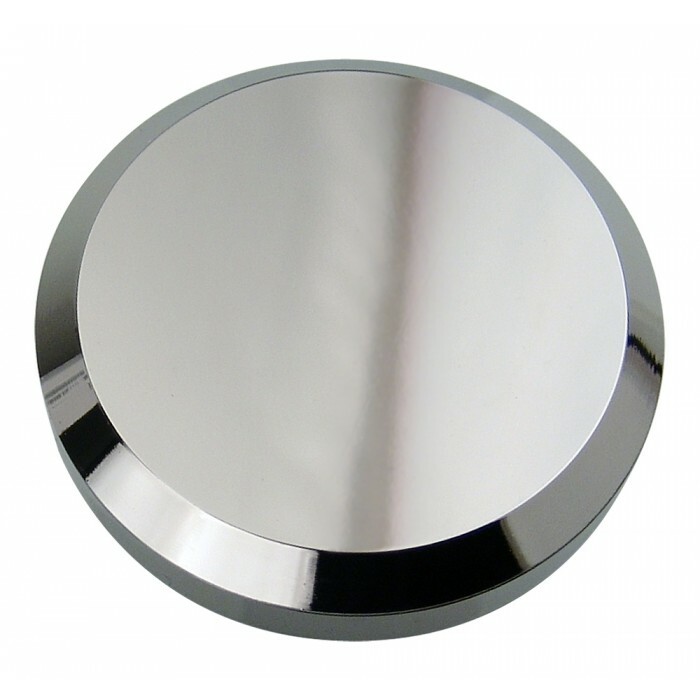 Materials include a high-density solid copper cold plate, brass top, and anti-corrosive nickel plating. 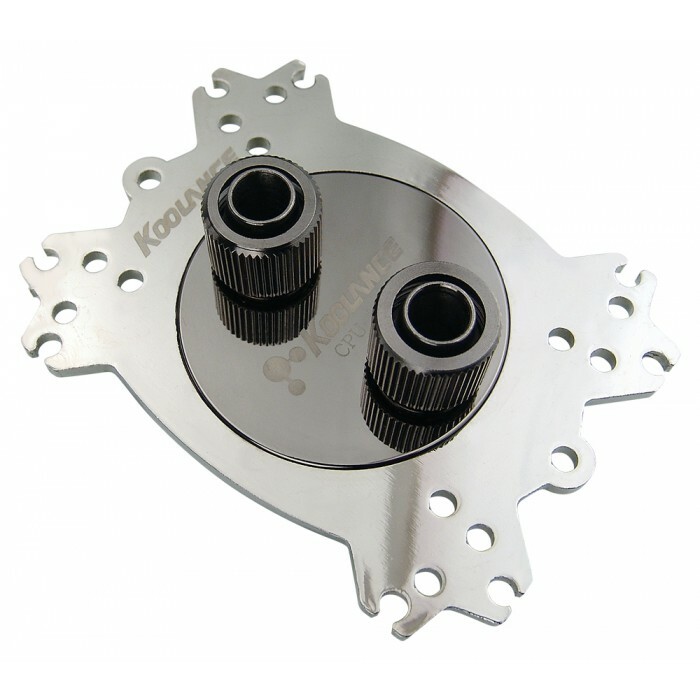 A back plate maximizes heat transfer with precision contact. The CPU-340 also features a universal mounting adapter and standard G 1/4 BSPP threading for any Koolance fitting diameter. 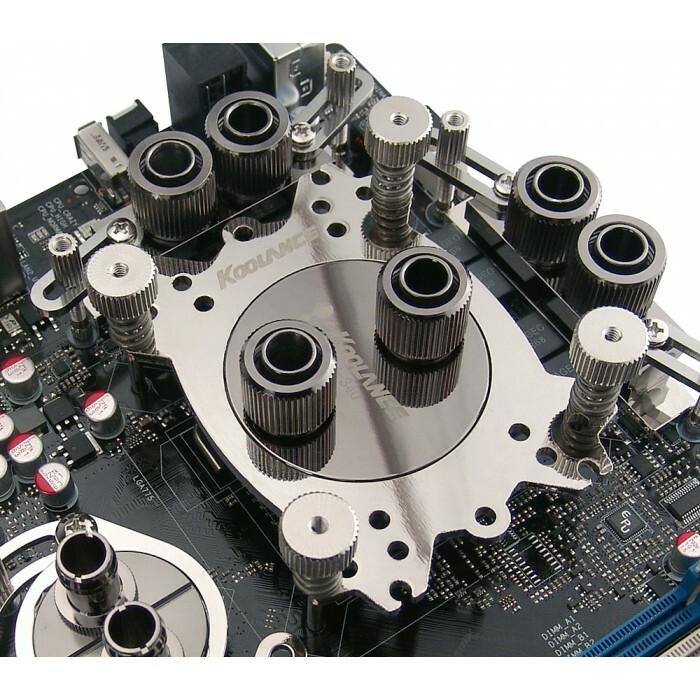 Please select the desired fitting type for this base model (it does not include fittings ).